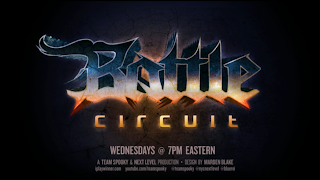 Team Sp00ky is getting an early jump on Battle Circuit 30 at Next Level. Watch the live stream and engage in the chat inside. 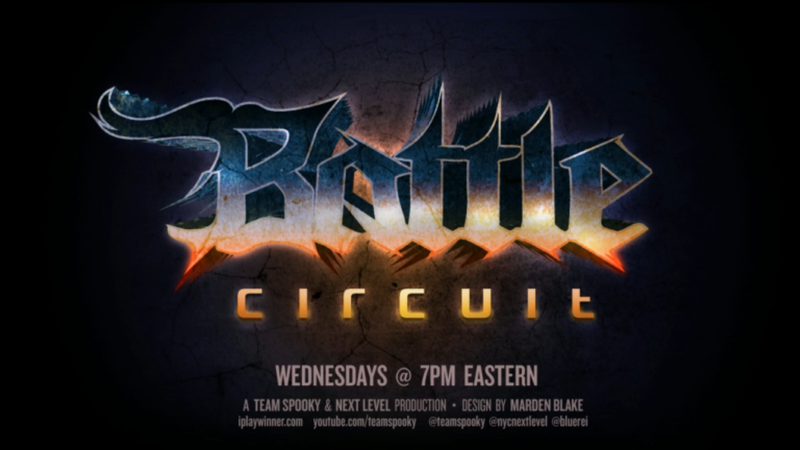 Right now (July 31) Team Sp00ky is streaming Next Level Battle Circuit 30 in Brooklyn, NY. 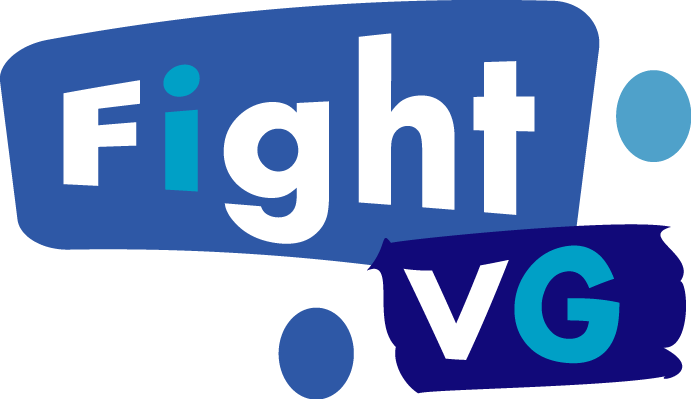 Usually the event airs at 8 p.m. ET, but Sp00ky has hopped on the broadcast early. As of this writing, Ultimate Marvel vs. Capcom 3 is the game on display. Super Street Fighter IV: Arcade Edition 2012 and Injustice: Gods Among Us are expected to make appearances on the stream. Top local players are expected to attend. These competitors may include Dragongod, Sanford Kelly, Chris G, RayRay and others. You can view the brackets here.